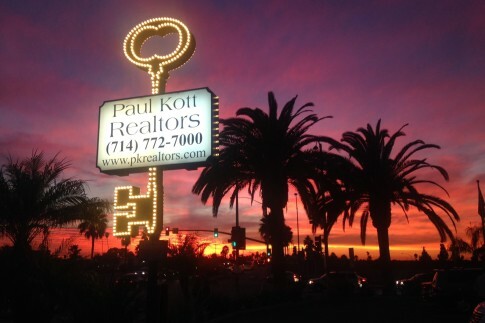 Paul Kott Realtors, Inc. has established a solid reputation for building lasting relationships with our clients and associates. Based on timeless principles of practicality, service excellence and customer care, we continue to exceed expectations all over Orange County. Our goal is to deliver exceptional real estate experiences that turn into successful investment decisions … Because Results Matter. Based in Anaheim, California, our real estate professionals work throughout Orange County, predominantly in the neighborhoods and communities in which they themselves reside. Each agent dedicates time to local charity organizations (like the Boys and Girls Club and YMCA), community endeavors (like the Chambers of Commerce), and church groups. Paul Kott Realtors, Inc. continues to build on our solid foundation of service each and every day.